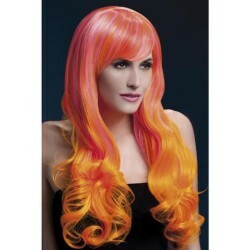 Check out our vast selection of name-brand Wigs for women. Deep discounted up to 75% off. Shop now! Miscellaneous Wigs There are 62 products.